Well Maintained, recently update property. Located adjacent to Leimert Park. This property consists of 2 units, one (2) bedroom/1 bath and one (3) bedroom/1 bath. Each unit has its own backyard and laundry in unit. Great cash flow property. 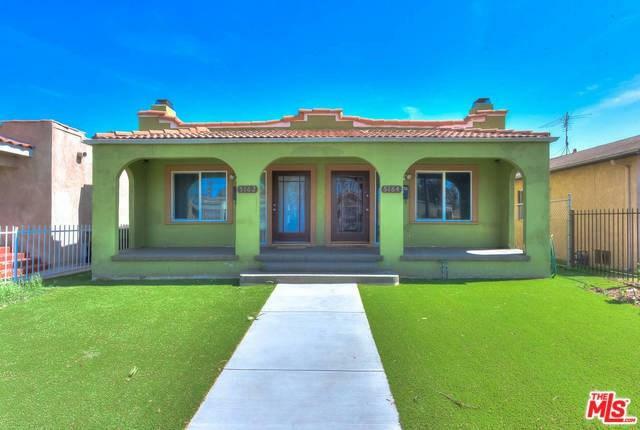 An absolute must see property with fantastic curb appeal. This property will go FAST. Perfect opportunity to buy a property with market and above market rents already in place or look at property for owner use. Close to shopping, centrally located, come invest in an upcoming area in Los Angeles. Sold by Diana Frappier of Frappier Realty.